Has your heater stopped working or need a brand new Heater? If so, you need an expert in heating repair. Here at American Clean Air and Heating we will not only repair the problem but we will keep you and the entire family comfortable, happy and cozy. A household furnace is a major appliance that is permanently installed to provide heat to an interior space. 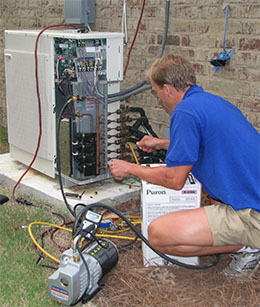 With regular maintenance we can help you keep your home heating system stay in top condition. Our technicians are licensed and have had years of experience you can’t go wrong with hiring American Clean Air and Heating. 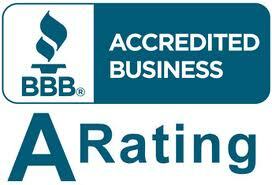 We specialize in all major brands and pride ourselves in our knowledge, service, and quality.